Mothers hold a special place in our hearts. Their unconditional love and care has sustained us, nurtured us, and encouraged us. Mother’s Day is a time for us to show our gratitude. 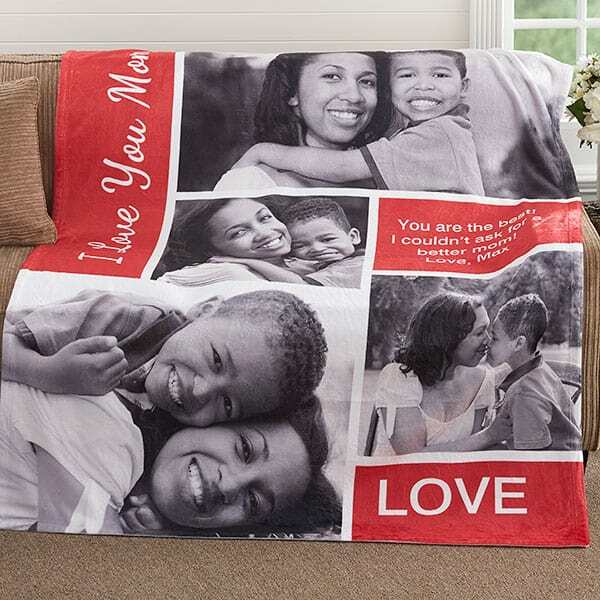 Here are 25 Mother’s Day Gift Ideas to show your mom how much you appreciate her. 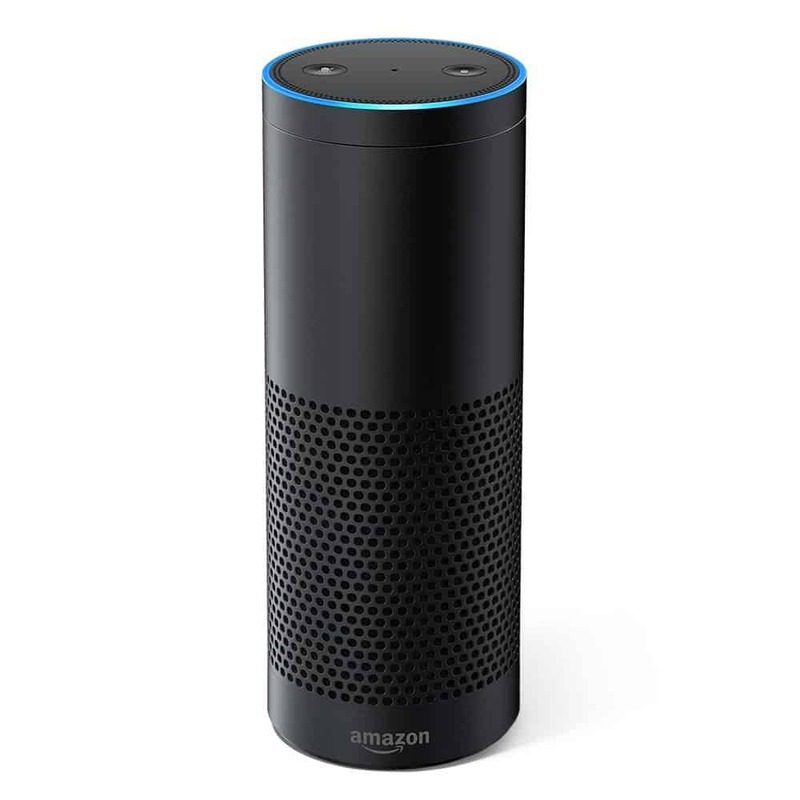 Amazon Echo is a hands-free speaker your mom control with her voice. Echo has seven microphones and beam forming technology so it can hear mom from across the room—even while music is playing. Echo connects to the Alexa Voice Service to play music, provide information, news, sports scores, weather, and more—instantly. All mom has to do is ask. Let your mom know how much she means to you with Alex and Ani’s Mother’s Day bangle sets and necklaces. 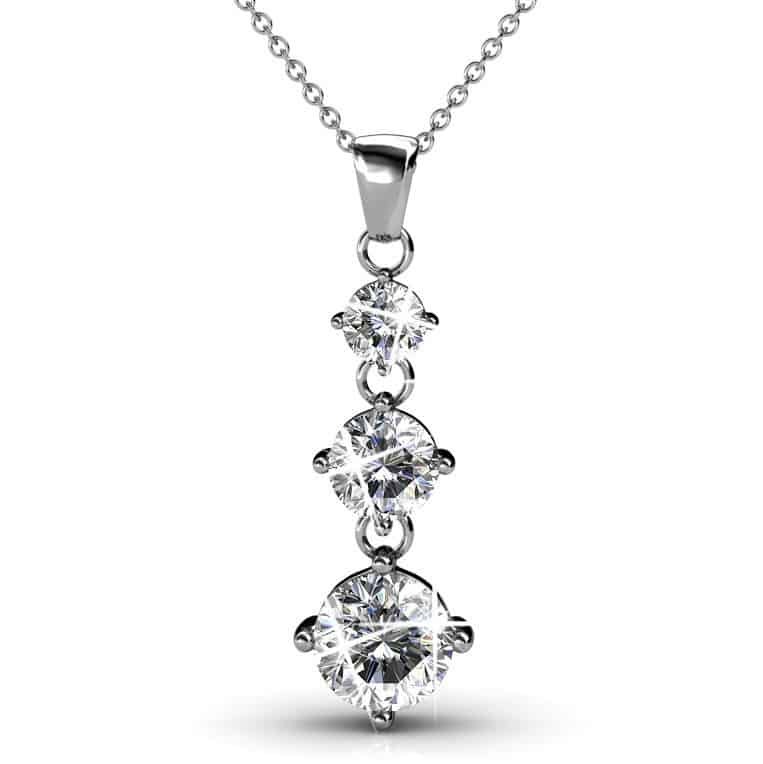 This exquisite jewelry will make her day. 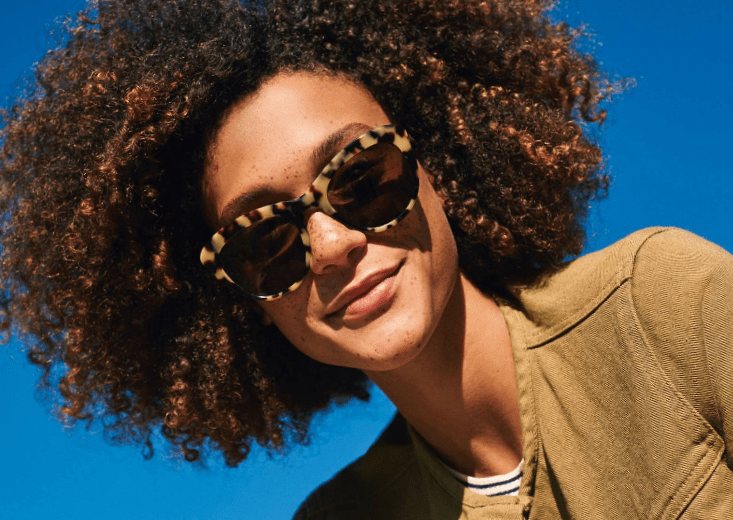 Mom will love a pair of Warby Parker’s boutique-quality sunglasses. They are designed in-house and crafted from the best materials. Best of all, for every pair sold, a pair is distributed to someone in need! 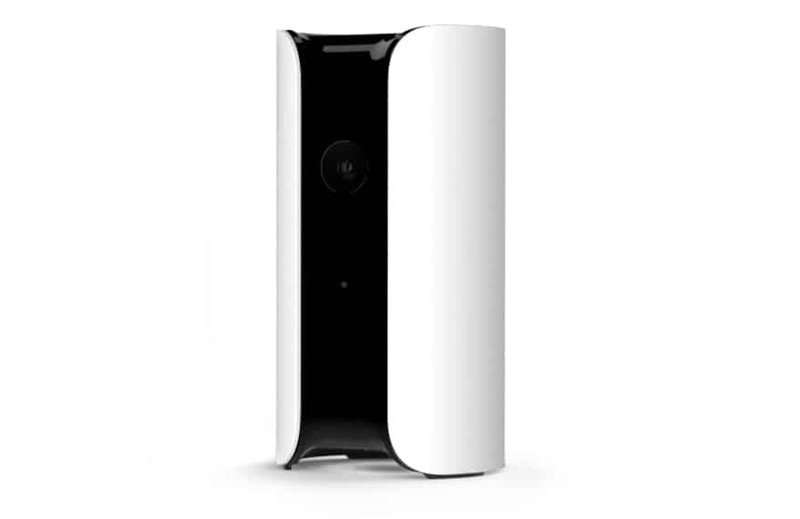 Give your mom peace of mind with the Canary home monitoring system. It is an all-in-one security solution with HD camera, siren, and air monitor. Canary sends intelligent alerts with HD video and audio directly to your mom’s phone. 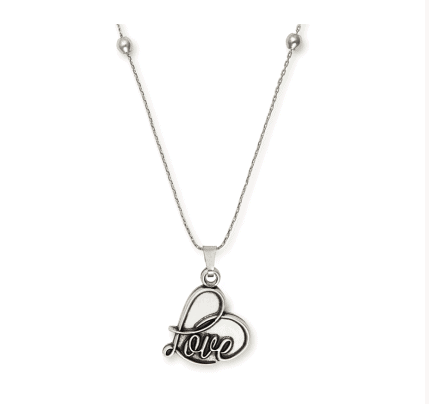 Celebrate your mom’s uniqueness with a one-of-a-kind gift from PersonalizationMall.com. From beautiful, custom jewelry to decorative and useful items, you’ll find Mother’s Day gifts with special, personalized touches you won’t find anywhere else. Chocolate and wine are an amazing duo and they truly bring out the best in each other. Let mom indulge herself with a great pairing of wine and chocolate from Wine.com. 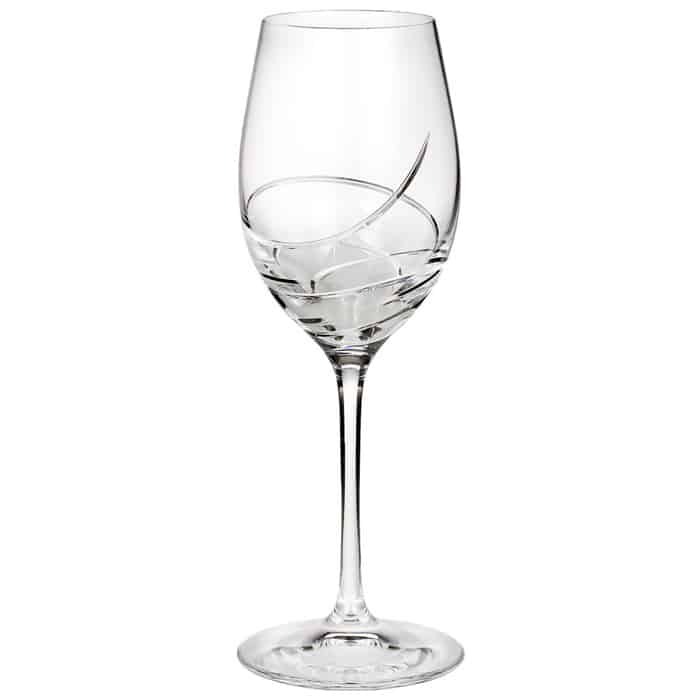 Waterford has a large collection of fine crystal and stemware to select from. Your mom will love to add some of these pieces to her collection. 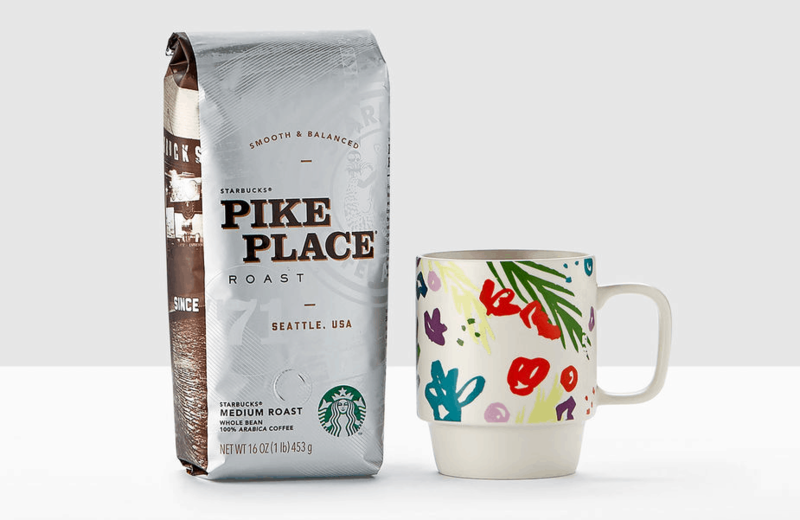 If your mom is a coffee lover, she will enjoy the selection of gifts from Starbucks. From coffee mugs to coffee beans to Versimo brewers, you can find the perfect java-themed gift. 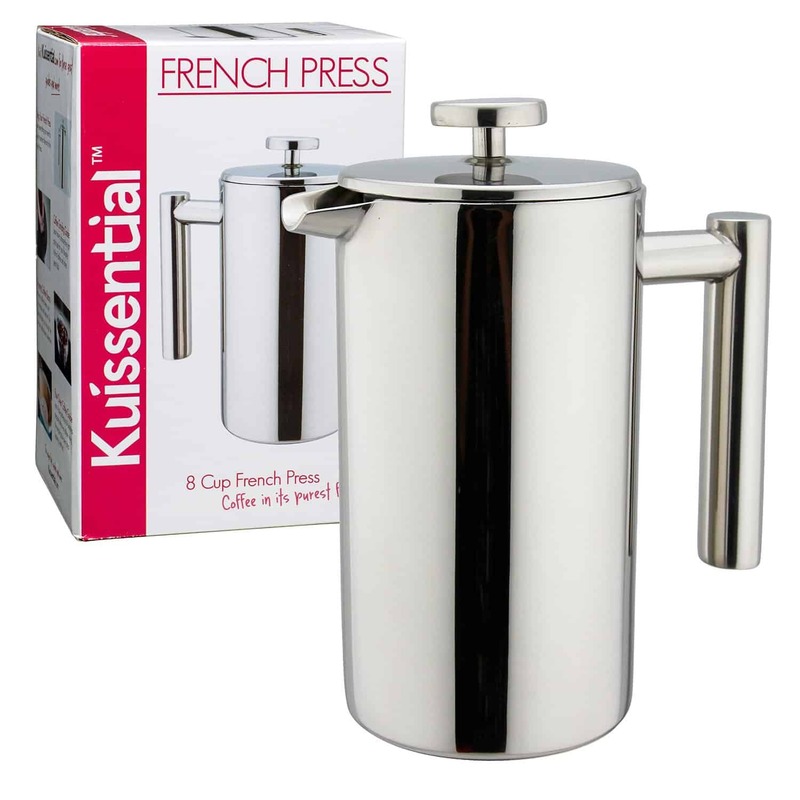 Start your Mom’s special day with strong café quality brew from the Kuissential Stainless Steel French Press. The French Press gives her absolute control over the infusion time and the unique screen ﬁlter allows essential coffee oils to make their way into her cup. The NFL opening day kick-off will be here before you know it. Make sure your mom is prepared for football season with a new NFL Jersey from her favorite team. You don’t have to spend a lot of money to get your mom a high-performing, luxurious smartphone. 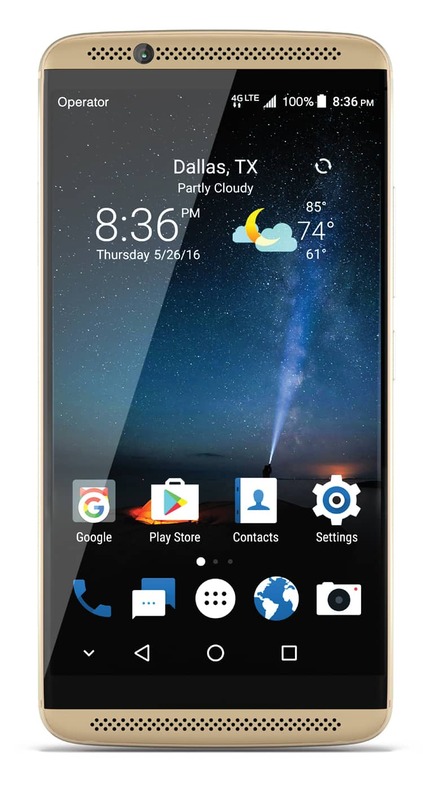 ZTE’s Axon 7 is crafted with style and offers flagship functionality. The Axon 7 features superb HiFi audio, a dual image stabilization camera, superior performance powered by the Snapdragon 820, Adreno™ 530 GPU, and 4GB of RAM, and a long lasting 3250 mAh battery with Quick Charge™ 3.0 (50% battery recharge in 30 minutes). The device is available in luxurious colors Ion Gold and Quartz Grey. 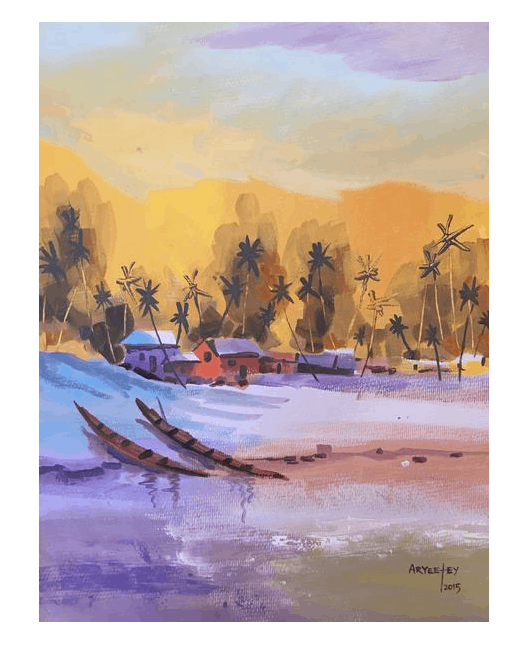 Brighten your mom’s home with beautiful original art. The Gite Gallery features original paintings and artifacts from Africa. 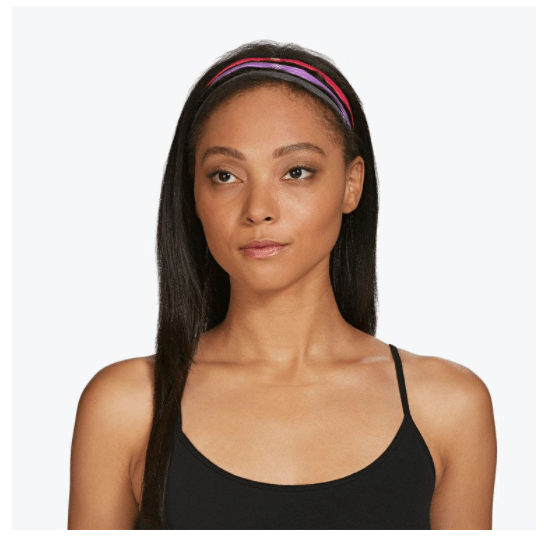 If your mom is into yoga, get her some new yoga gear from Gaiam. They have the best selection of yoga clothing, mats, DVDs, and other accessories. Namaste. 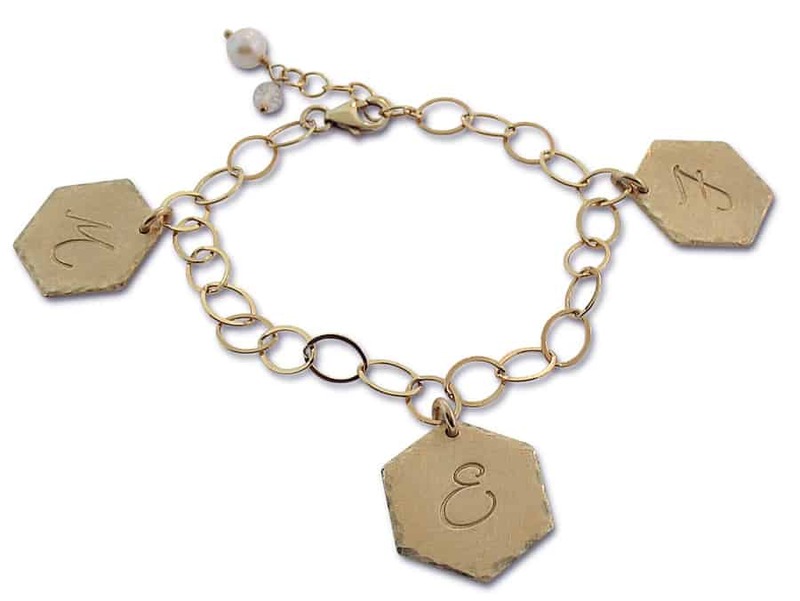 This modern Honeycomb charm bracelet features 3 large honeycomb-shaped charms with script style lettering. Mom can add up to 6 initials to make it special. The bracelet is finished with a cable link chain and freshwater pearl and crystal accent charms. 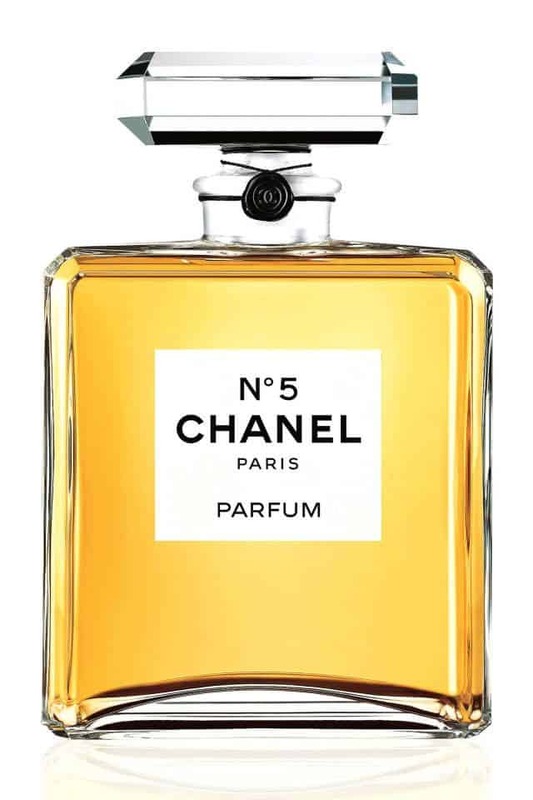 Spoil your mom with a bottle of the iconic Chanel N°5 fragrance. Released in the early 1920s, only minimal changes have been made since its creation. Give your mom the gift of style with a subscription from Rent the Runway. Rent the Runway gives mom access to all of her favorite fashion designers at a fraction of the cost. Free your mom’s skin from artificial mineral oil so it can breathe freely. 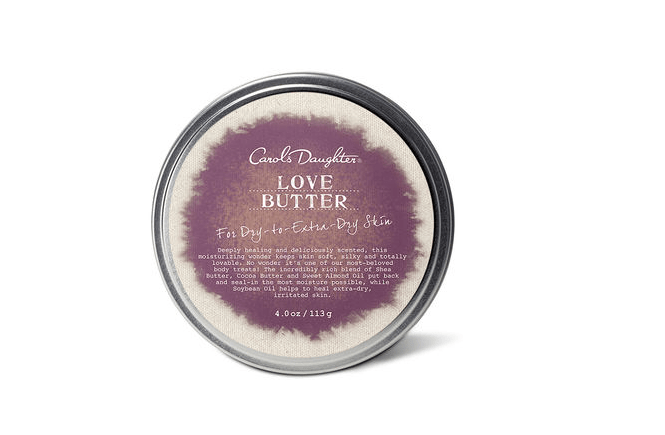 Carol’s Daughter Love Butter features rich ingredients like Sweet Almond, Jojoba and Soybean Oils that are packed with nourishing vitamins and antioxidants for truly healthier, softer skin. 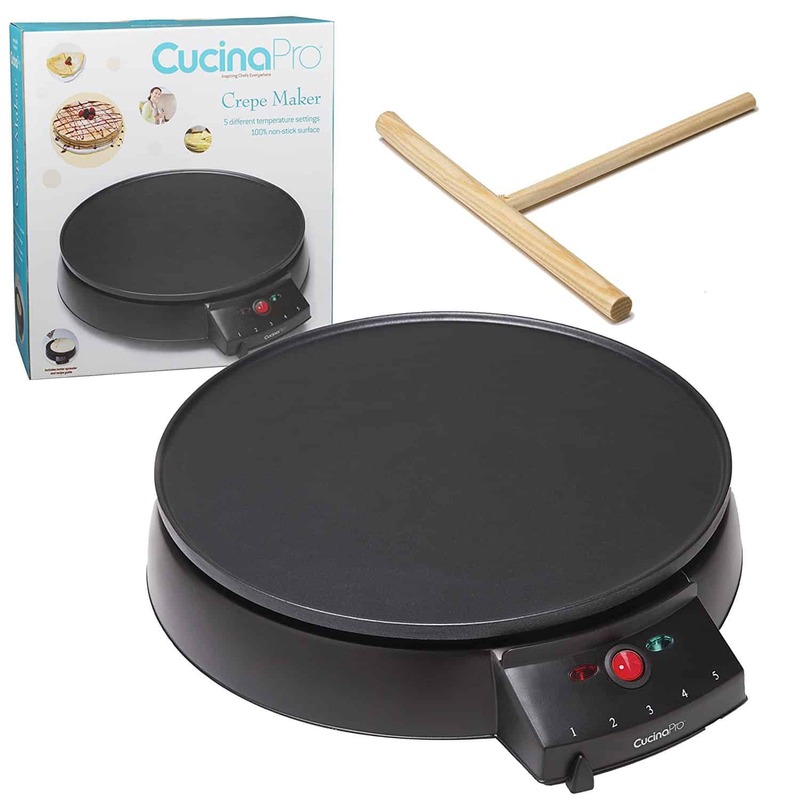 With CucinaPro’s Electric Griddle and Crepe Maker , your mom can become a master crepe chef. This Griddle and Crepe Maker features a non-stick aluminum plate, 12-inch diameter surface, and 5 different temperature settings. The aluminum plate is also ideal for using as a griddle, perfect for making stacks of pancakes, bacon and other breakfast favorites. When mom needs to take a break and binge-watch her favorite show, make sure she can do it in style with a VIZIO Television with 4K UGD HDR Display and Audio. 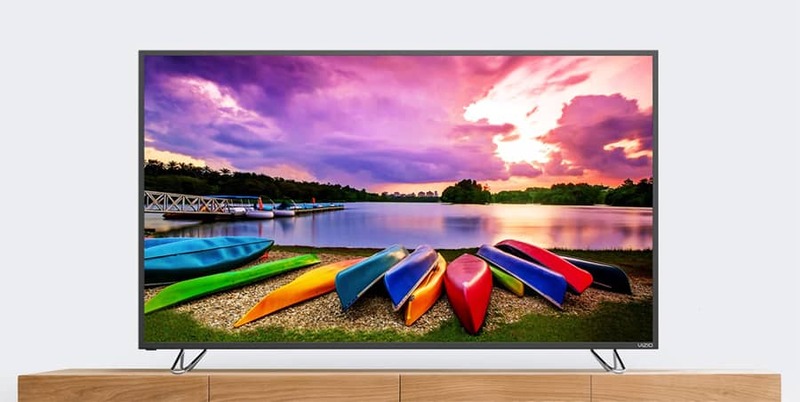 The new VIZIO P and M series are CNET’s highest rated LED/LCD displays. 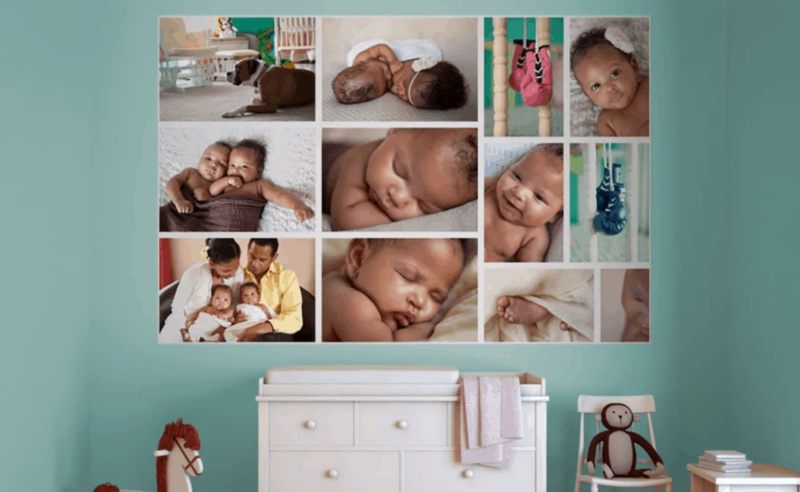 Preserve your mother’s precious memories with a photo collage on removable wallpaper from WeMontage. Bring a little spice into mom’s life with Raw Spice Bar’s Monthly Spice Box. Mom will receive 3 freshly ground spices with globally inspired recipes, direct to her door each month. 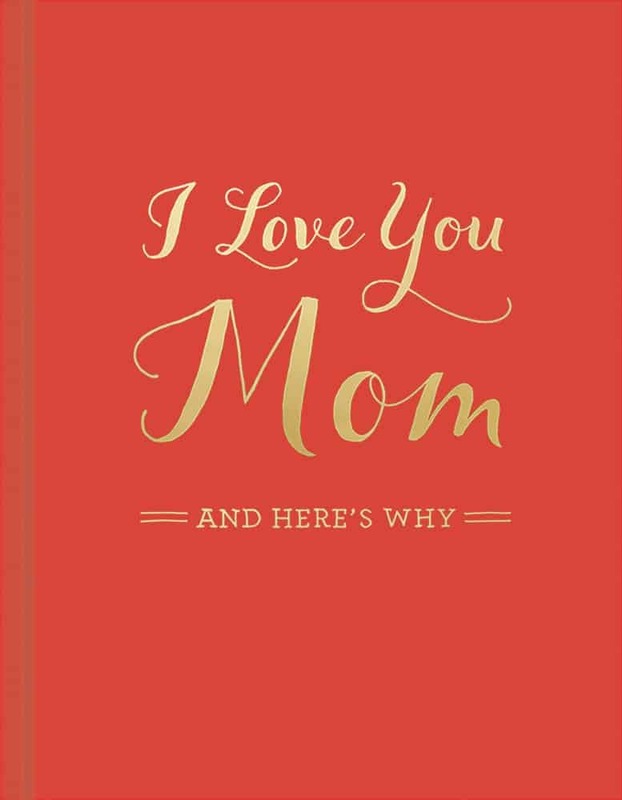 Give your mom the gift of the stories you share, written in your own words. Whether you choose to complete I Love You Mom in an afternoon or over the course of many days, by the time you’re finished, it will be a keepsake, a commemoration of her love, her hard work, and everything she means to you. Give your mom the gift of relaxation. 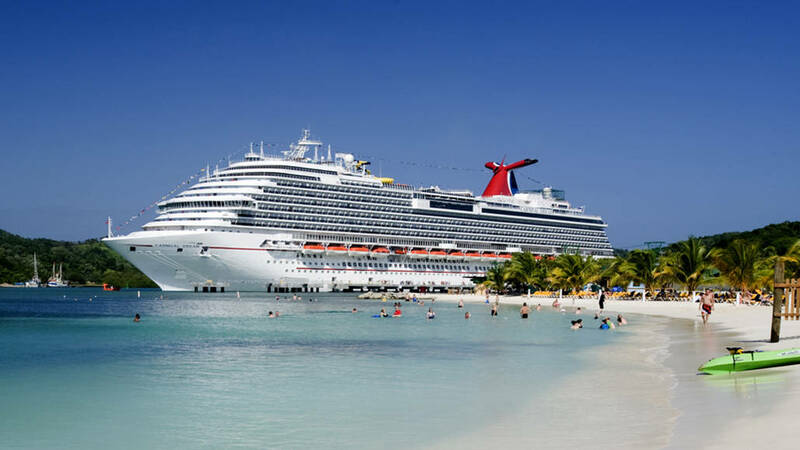 Book an 8-Night Caribbean Cruise on Carnival Cruise line. Prices start at $524. 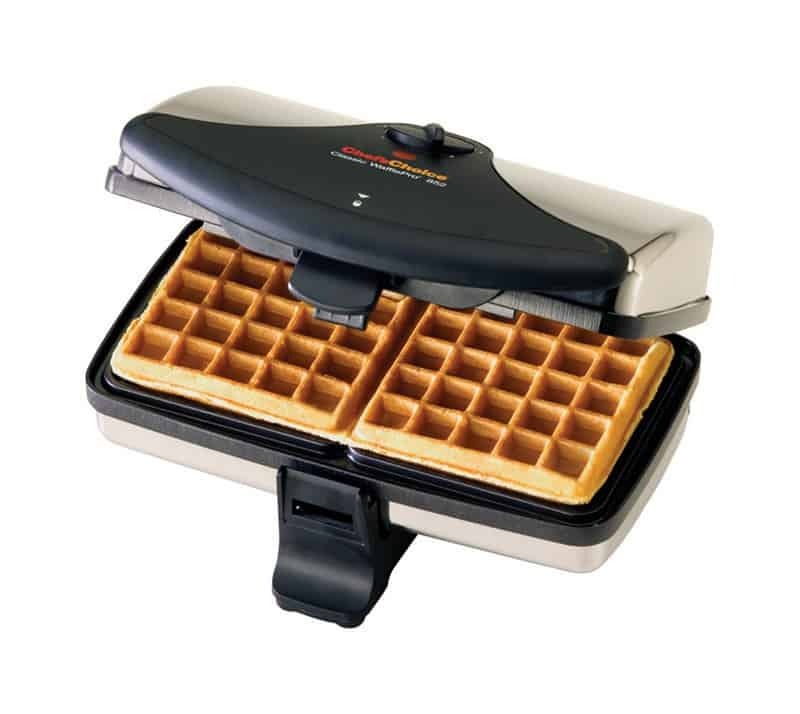 The Chef’s Choice waffle maker is easy to use and makes high-quality waffles. Your mom can set the desired cooking temperature at the beginning of the pre-heat cycle, and the device will automatically regulate the temperature until the waffles have finished cooking. The device also comes equipped with two indicator lights that show when the waffle maker has fully preheated and when the waffle has finished cooking. Surprise your mom with the highest quality of genuine Swarovski jewels in classic diamond shaped bracelets, uniquely tiered pendants, eye-catching earrings and rings set in 925 sterling silver, 18k Gold, and 18k Rose Gold from Cate & Chloe. Designed for the jet-setting mom who is always on the go, Off The Beaten Track has the perfect sandals for any escapade. She will enjoy comfortable fits with elastic and gore tech attributes that conform the sandal to her foot.